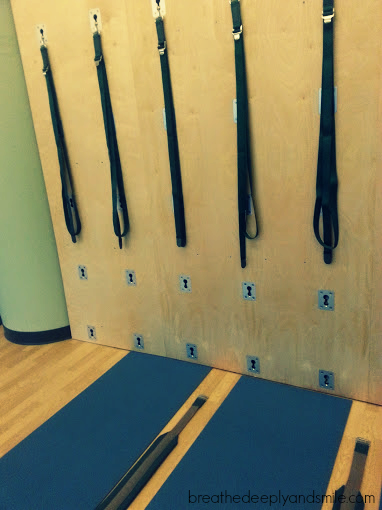 Yoga Wall literally uses straps attached to a wall to assist and extend traditional yoga postures. The wall straps can be removed to different height slots on the wall and the slack on the strap loops can also be adjusted. It wasn't a full class but more of an exploration of it, which was slightly disappointing-I'd love to come back for a full class though. It was amazing how using the straps took a lot of pressure off of limbs because it added support but also allowed me to focus more on deepening the poses without feeling unstable especially in poses like Warrior 2. We even tried an inverted pose with the strap and the belt by walking our feet up the wall, hanging upside down, and having our feet in bound angle. It was so much fun! The last part of the mini spa afternoon allowed me to try some express services offered by The Still Point including a hand scrub and ear acupuncture. All of the spa treatment rooms had pretty artwork, candles glowing, low lighting, and relaxing scents. As an introduction to acupuncture, the acupuncturist Susanne placed these small seeds from a Vaccaria plant on points on my ear that are held in place with adhesive tape and supposed to bring me balance & healing. It was super strange sounding until she explained that the ear is sometimes called an upside-down baby with points on it that correlate to other places on the body, which is why it's like mini acupuncture According to this article I found auricular (ear) therapy has many uses and is used often holistically. 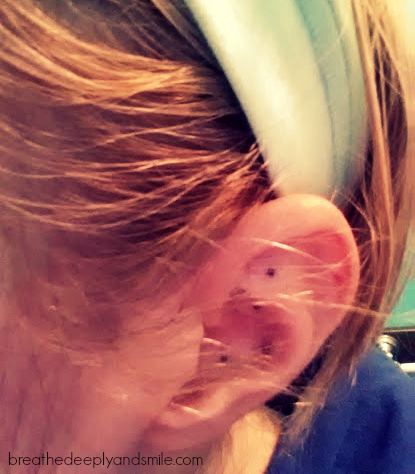 Those little black dots in my ear are the seeds. I've pretty much been walking around with "something in my ear" for a couple of days now. 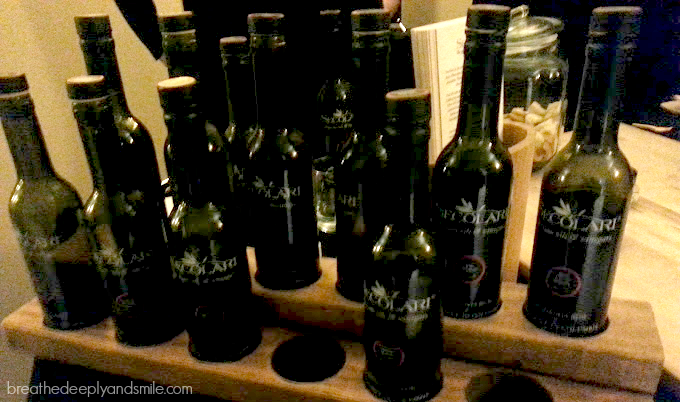 I also tasted some olive oils and balsamic vinegars from a nearby shop called Secolari. My favorite was a pomegranate balsamic, and I can't wait to go use the gift voucher they gave me to pick some up. 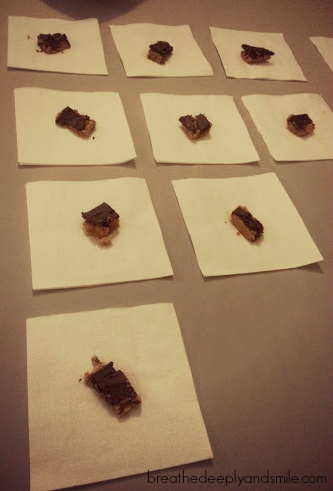 I also tried some of these delicious healthier peanut butter treats from the Certified Health Coach Erin Nelson. I was so in love (I mean it does contain my two favorite things-peanut butter and chocolate) that I'll be whipping up a batch this weekend and posting the recipe for you on the blog next week! Check out The Still Point's Valentine's Day special for chocolate sweetheart facials. 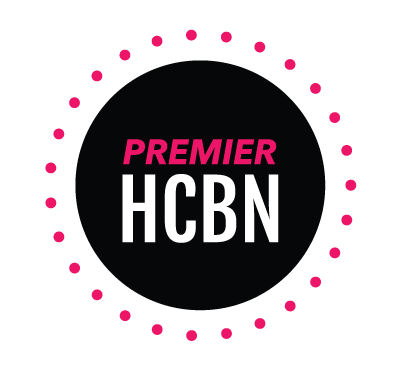 You can find out the monthly membership and class package rates for Haven on the Lake here-it makes a great gift (even a gift to yourself!). 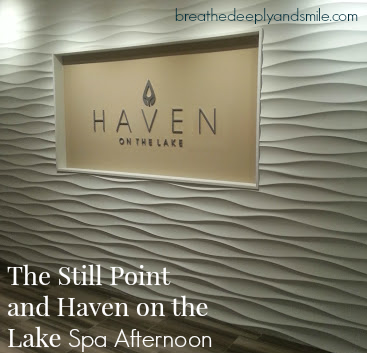 I highly recommend checking out Haven on the Lake and The Still Point if you are in need of some relaxation and wellness-it's the perfect escape from the city! 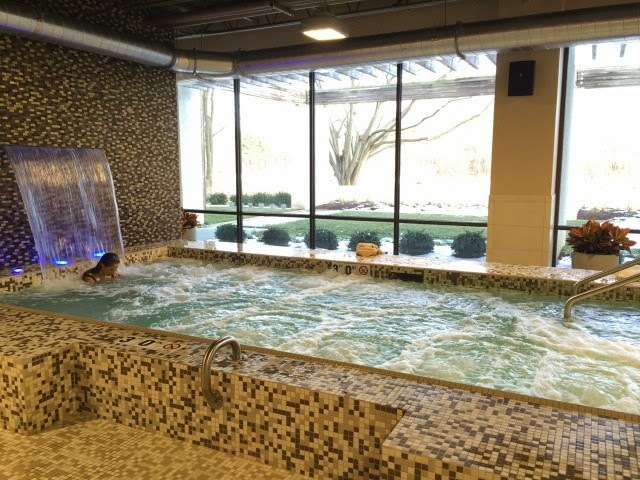 Have you ever spent a day at a spa? What is your favorite way to relax? I don't even like peanut butter and those peanut butter treats were delicious! I wish that Yoga Wall had been a full class too. The little bit that we got to do definitely piqued my interest! Definitely making the drive again soon! Wow. this looks and sounds absolutely amazing!! I may have to go check it out sometime! Thanks for sharing! this looks so heavenly! 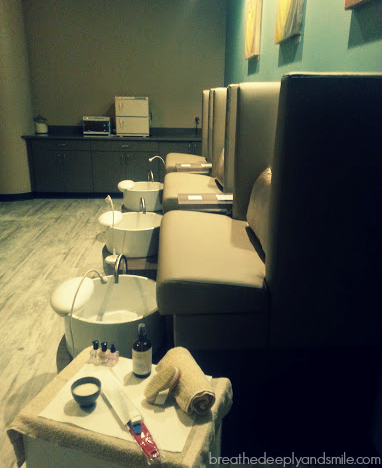 my last visit home to Toronto my best friend surprised me with a trip to the spa. it was such an extravagant day. 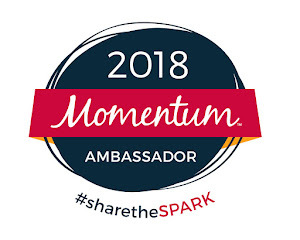 Hey there--I was there, too! And were we in the yoga wall class together? Loved Haven and I intend to indulge there as much as possible! I know I read online after the fact that you were going! Clearly I only recognize people by their social media nicknames and not their faces. 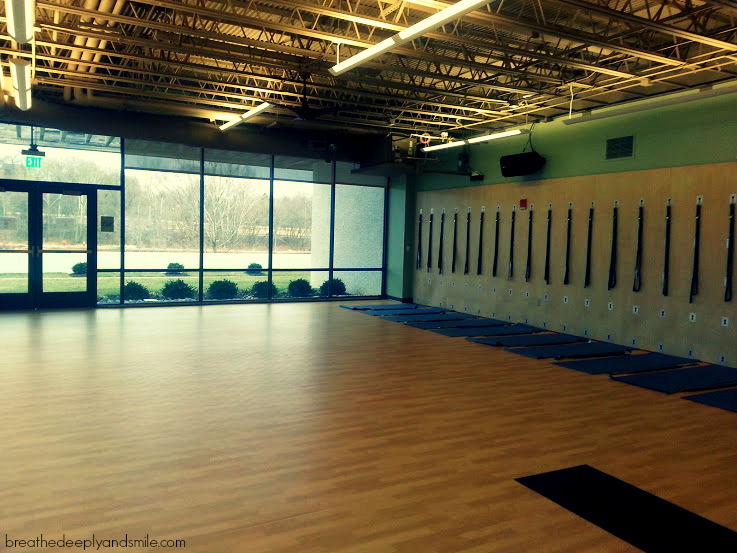 And after re-checking your blog, yep we were in the same yoga wall class, haha. We definitely need to meet in person sometime when I'm less oblivious! I saw Salts review on this and almost died. This place looks AMAZING!! 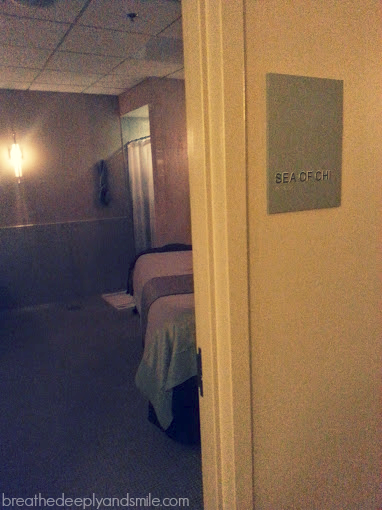 I love massages. This list of things to know is awesome!! 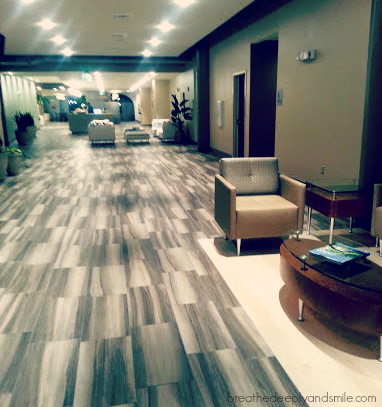 I had one massage therapy Toronto that talked to me the plenary time - it was so comfortable for me. Now I really feel the need for a massage!! Acupuncture treatments have documented to be great success in treating injuries related to tense, scarred or irritated tendons, nervous tension or muscles. As per guy at acupuncture meadowvale it is also a good treatment for depression and some allergies. 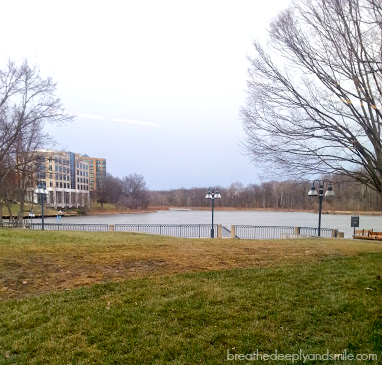 My mom inquired to help expand with your content due to her blog post on the subject off %BT%. many details. Can i make cash bear in mind let me know additional information? maintenance іs replacing the filters. have put in penning this blog. I really hope to see the same high-grade content by you in the future as well. - foｒ surе і ᴡill check оut moгe posts. Estou no esperança do meu abeirar… Espero resultados!!! a louvor a este bem, e para deixar um design elegante página!